Halloween was once considered to be just a fun and spooky western tradition. But now, with the overlapping cultures, it is becoming a part of Indian celebrations as well. Most people are excited to go to a Halloween themed party with their friends. But since we don’t really find that many costume stores in India, how do you dress up for Halloween? It’s really quite easy to style your own spooky outfit for the celebration. 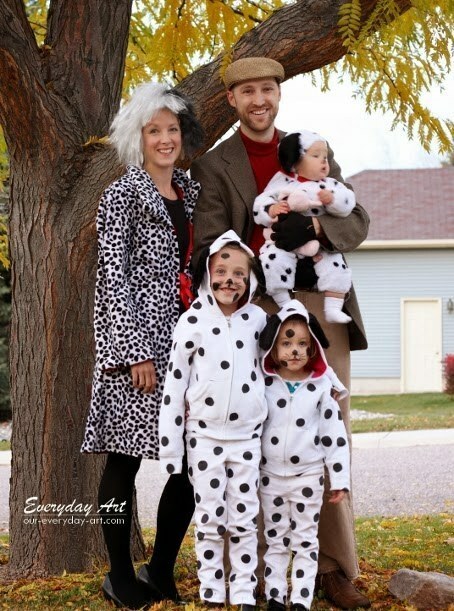 Take some tips from our ideas for Halloween costumes, and you may just win the award for ‘Best Dressed’ at the party. 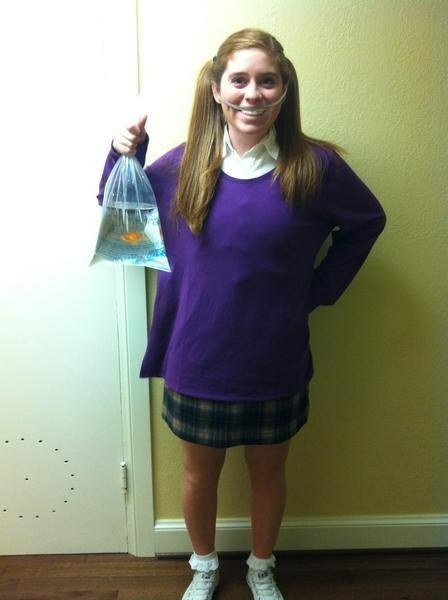 One of the most loved trends for Halloween is to dress as your favorite character from a film. This can be a personification of an animated character or portrayal of a role essayed by an actor too. 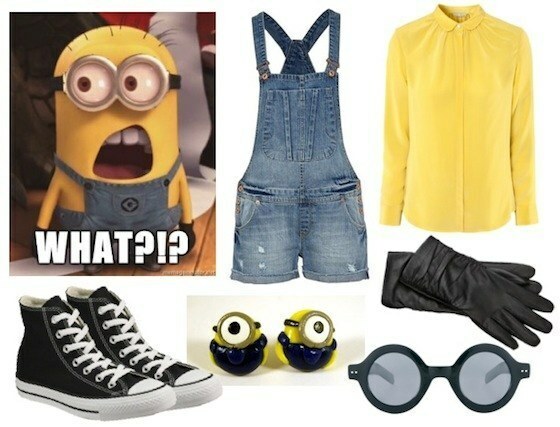 There are plenty of options that can be tried and you can dress up as any iconic character you desire. If you love adventure, you can be Katniss Everdeen from The Hunger Games trilogy by pulling on a leather jacket over a T-shirt and trousers outfit. Then add a bow and arrow and tie your hair to one side and you are all set to take on the bad guys. You can even pull on a blazer over a short skirt or dress, wear a headband, slip into a pair of heels, carry a fancy handbag and become Shanaya from Student Of The Year. The options are endless. Another favorite that is perfect for the spirit of Halloween is the scary monster look. All you need is some dramatic makeup, ripped clothes and blood-like paint to splatter on yourself and you will be ready to scare the wits out of everyone you meet. Try painting your face with gashes and cuts, or make up your eyes to look spooky and scary and put on a pair of fake vampire teeth and you will be the scariest dressed out there. Another fun look for Halloween is dressing up as something that is a part of our day to day lives. This can range from a packet of French fries, a popular video game, a doll, an emoji etc. There really is so much to explore in this category and you can have all the fun you want. Pick a fun style to wear and keep everyone guessing who you are portraying on this special night. So find your inspiration with the 22 amazing looks here and head out to your favorite craft store or the mall and get started on your amazing outfit.